The popular baking series returned to screens for the first time since leaving the BBC. 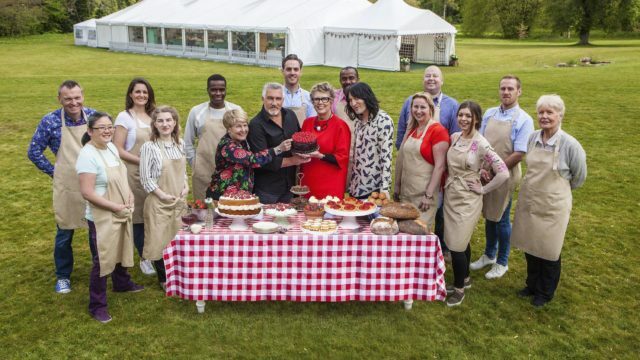 The Great British Bake Off’s debut on Channel 4 attracted a bigger audience than any of the show’s launch episodes on BBC Two – but was well down on last year’s opener on BBC One. 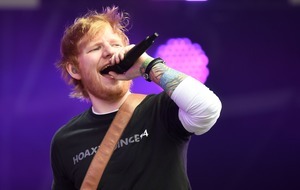 An average of 6.5 million people tuned in to Tuesday night’s episode, giving Channel 4 its highest overnight audience for five years, the broadcaster said. The figure includes those who watched the episode on Channel 4+1. 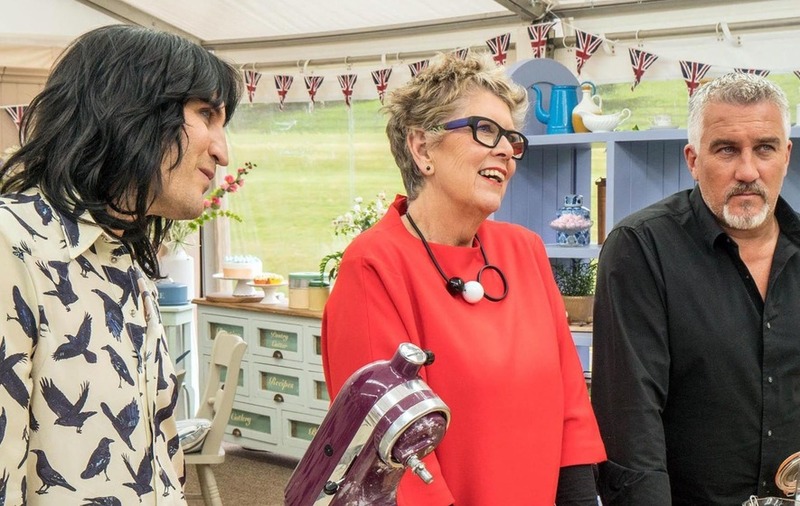 Bake Off’s biggest overnight audience for a launch episode on BBC Two was 5.6 million in 2013. By contrast the show’s launch on BBC One last year won an overnight average of 10.4 million – almost four million above the figure for Channel 4. 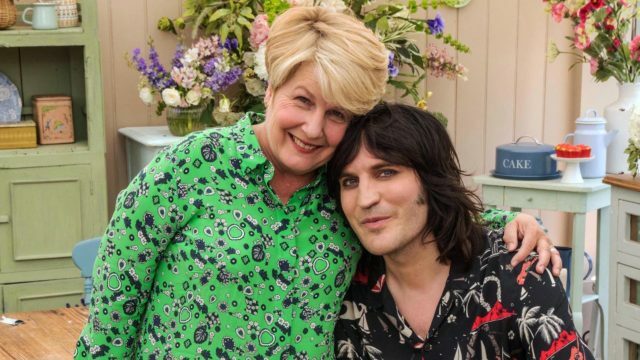 The series returned to television screens on Tuesday night with three new faces in its line-up: presenters Sandi Toksvig and Noel Fielding, as well as new judge Prue Leith. Paul Hollywood was the only member of the original team to move with the show. Jay Hunt, Channel 4’s outgoing chief creative officer, told Press Association: “I was excited by the fantastic reception that the show got. “It’s fantastic to see people warming to Noel from episode one, thinking that Prue very naturally stepped into Mary’s shoes and was excellent as a judge, and that Sandi was warm and funny and brought her own particular humour to the tent as well. During the Edinburgh International Television Festival last week, Hunt revealed it was her idea to recruit Fielding. She told Press Association: “I’ve always thought he has huge mainstream appeal, he’s just unknown to a large TV audience because he’s worked in smaller comedies, so it was thrilling to see an audience warming to him and to see he has real empathy for the bakers. The first episode saw IT programme manager Peter, 52, get sent home. 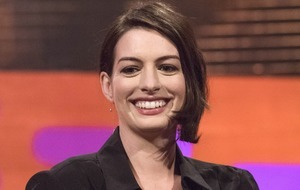 It also heralded the arrival of ad breaks, which were absent during the show’s run on the BBC. The episode’s ratings of 6.5 million is nearly double the number recorded for Diana: In Her Own Words, which had been Channel 4’s largest overnight audience so far this year. It is also the highest overnight ratings enjoyed by Channel 4 since the opening ceremony of the London Paralympic Games in August 2012. 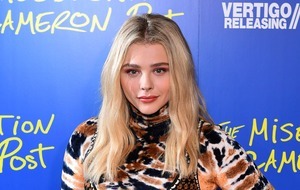 The figure is likely to rise higher when the official consolidated ratings are published next week, which will include people who recorded the show and watched it up to seven days afterwards.